Your skin is going to thank me! 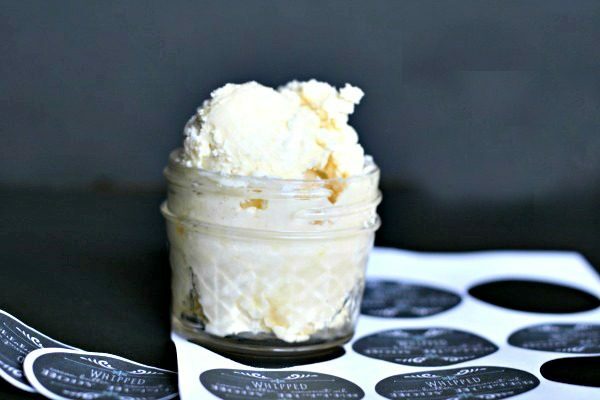 This Whipped Body Butter Recipe isn’t just any body butter recipe. 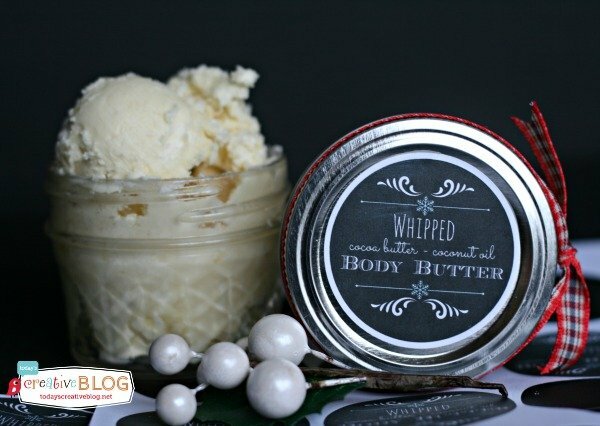 This is a Whipped Cocoa Butter – Coconut Oil Body Butter! Or is it Butta? Whatever you call it, it’s the perfect remedy for dry skin! 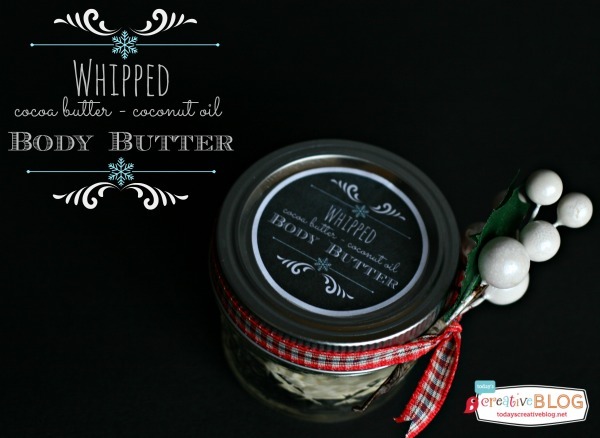 This body butter is pretty easy to make and makes a great DIY gift idea. Even the Pacific Northwest got a bit of that cold snap a week or so ago and although our air is usually pretty moist, it was DRY and COLD. 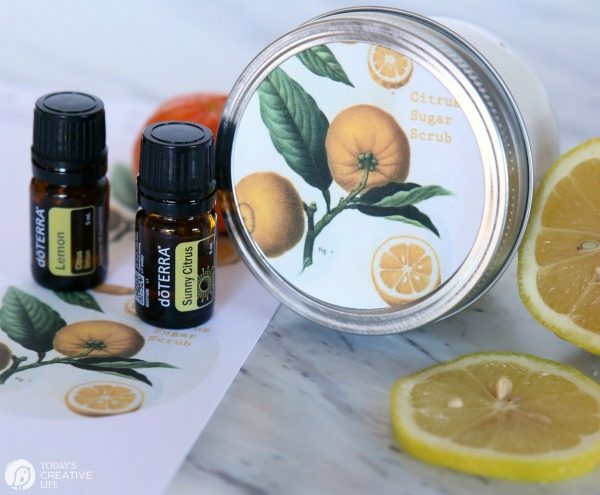 My skin was itchy and dry, even though I was using my homemade sugar scrub in the shower. It certainly helped, but I think spending time in the pool was a double whammy with the weather. I’m much too delicate for such conditions. 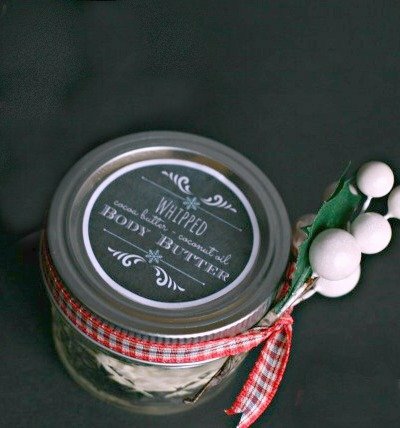 Body Butter is usually made with a combination of cocoa butter, shea butter, coconut oil or almond oil. It’s thicker than your typical body lotion meant to restore dry skin, especially problem dry areas, such as knees, elbows, and heels. While at New Season’s I saw this cocoa butter, which instantly reminded me of hot summer days in Central Oregon when I was a teen. Yes, we used to slather it on for tanning oil. It came in a small bar and was made by Hershey. I also remember it being very moisturizing. 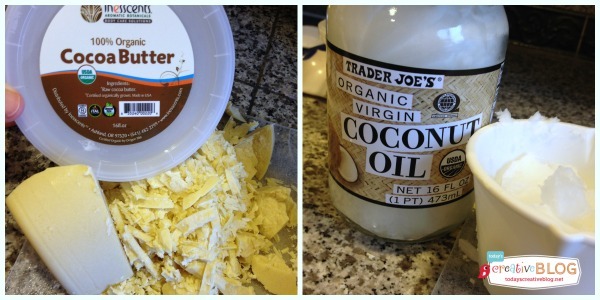 Why not combine it with coconut oil and almond oil? I’m such a genius……that when I came home to google it……several people have already made body butter…. with these exact ingredients. Just goes to show there are NO original ideas. But it’s original to me and I’m loving it. 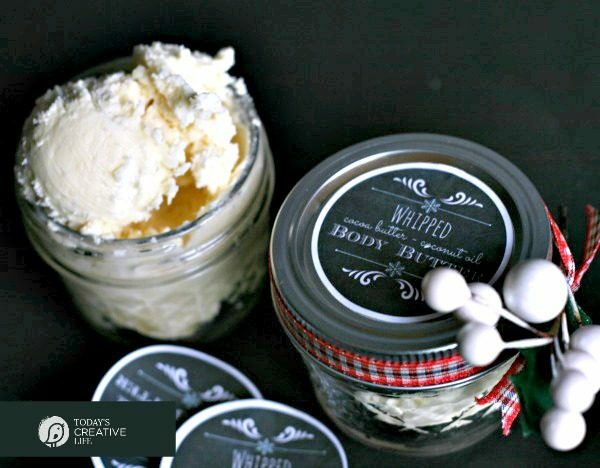 This Whipped Body Butter is GREASY and smells like chocolate……..but it soaks in quickly. I would use it at night if you’re wearing anything other than a sweatshirt and yoga pants like I do. I love the smell of cocoa butter, but if you don’t, just add a few drops of your favorite essential oil. 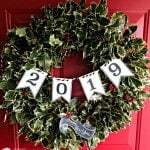 This would be a great DIY Holiday gift! 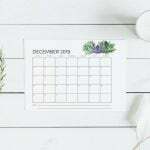 I’ve got free printable labels located in the Printable Vault under Tags and Labels if you need them. 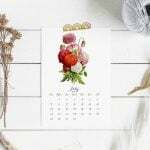 Printables are free to TCL subscribers. Subscribe here. Your password will be sent to you. Be sure to check your spam folder. So easy to make. The next time I make it, I won’t whip it so long. My skin is happy again. When melted completely, add almond oil. Chill in the refrigerator or freezer. I placed mine in the freezer for about 20 min. When it's somewhat firm, but not in a solid form, you're ready to "whip it.........whip it good". Mix with your hand mixer until it resembles whipped cream. Scoop into your container and enjoy! - I whipped mine about 30 seconds too long. - Store in a cool place so it doesn't melt. 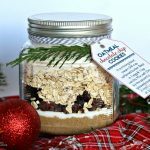 Create homemade gifts by using a cute jar and printable label. Looks great! Love the container too. Great post! HA! So glad you’re excited! 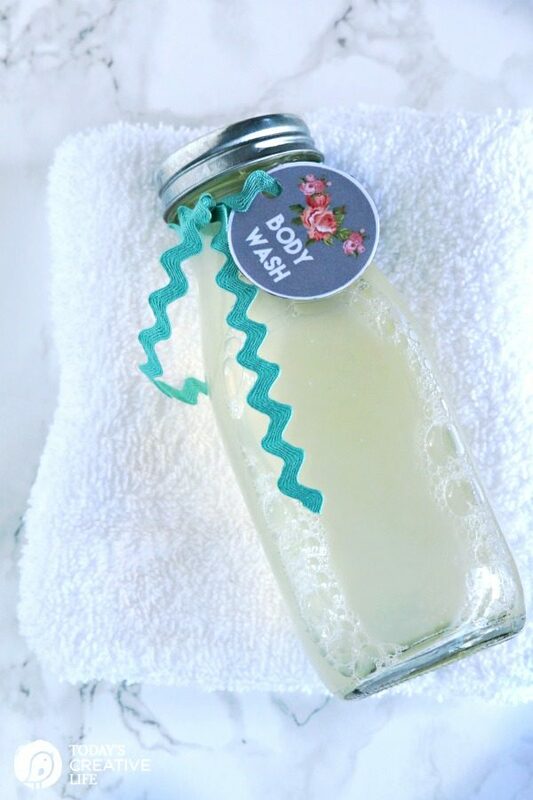 I love figuring out homemade beauty items!! 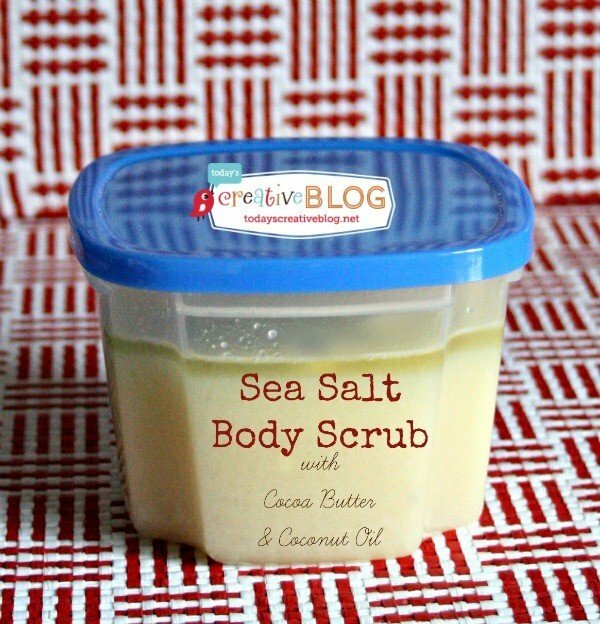 This is pretty fast to make, but sometimes the cocoa butter is hard to find. 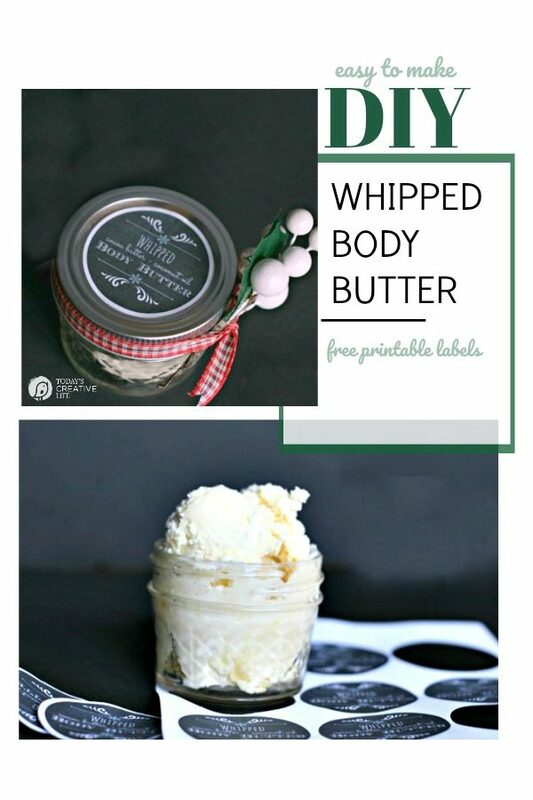 I love making whipped body butters! I made one a few months ago that I used during pregnancy to combat stretch marks. The scent alone keeps me coming back to it. Like yours, the first time I made it I used almond oil, but it overpowered the chocolate scent, so the next time I used olive oil and it smelled divine! Thanks for sharing. Pinning! I’m super excited to try this! Where would one buy cocoa butter? And the other ingridents are they the kind you buy at the grocery store? I found a tub (16oz) of cocoa butter at my local New Season’s in the beauty area. I love slathering my body in coconut oil every night! Need to try this combo too! This looks amazing! How long does it last for? A little bit goes a long way! I would keep it in a cool place. What is the effect of whipping too long? In other words, how did you know you whipped it too long? What happens to it? Oh and I bet sesame oil would be a good replacement for the almond oil if you wanted to keep the cocoa and coconut smell the most dominant. However, not the the toasted one found in the Asia section of a market! And according to Ayurveda, it is a good choice for winter skin. It’s not as creamy if you whip too long. It’s still good to use, it’s just harder to get out of the jar. And yes……Sesame oil would be GREAT!